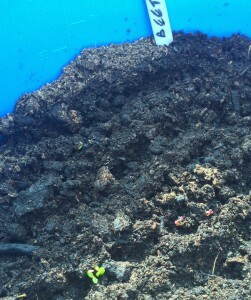 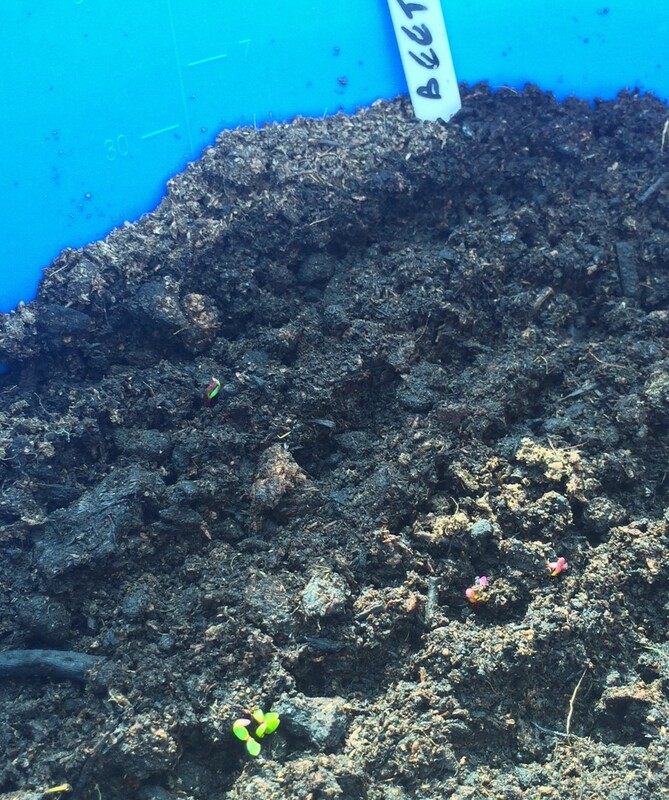 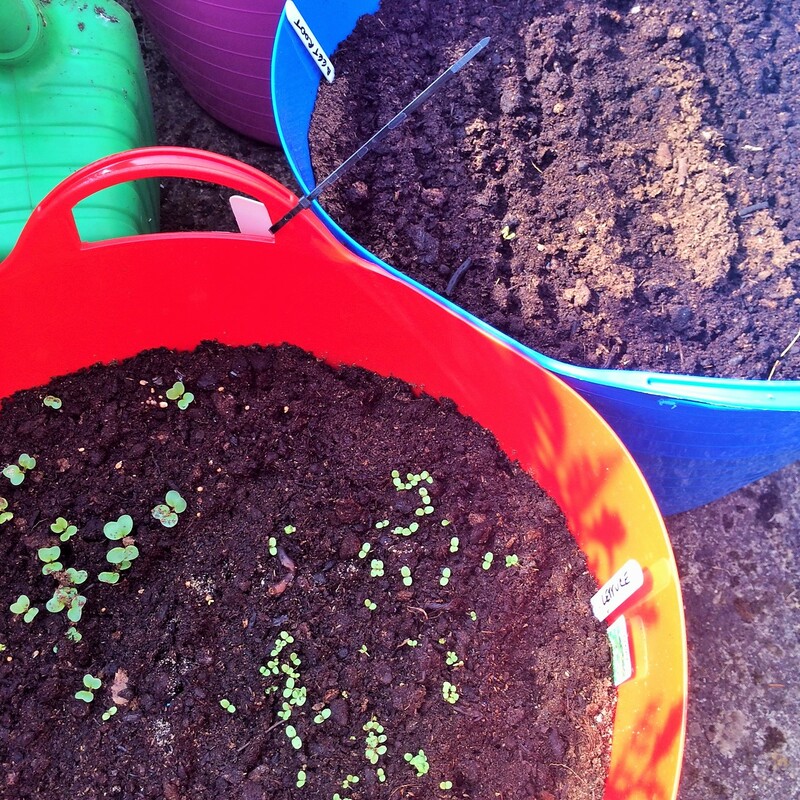 Can you spot our baby beetroot just peeping out of the soil? 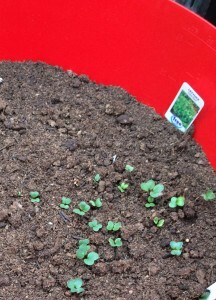 Radishes are doing really well! 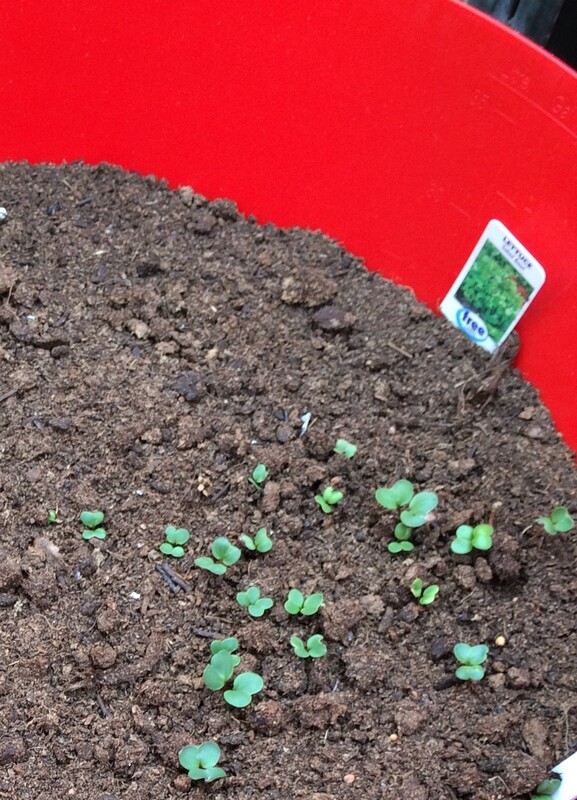 Next story GrowCookShare Lunch Club is getting great reviews!